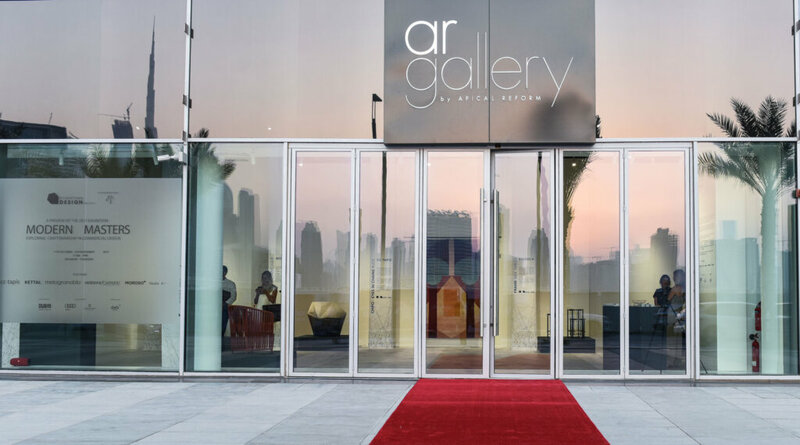 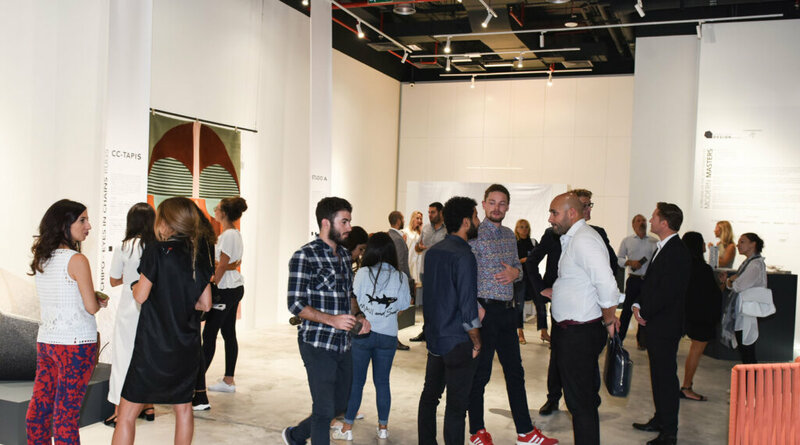 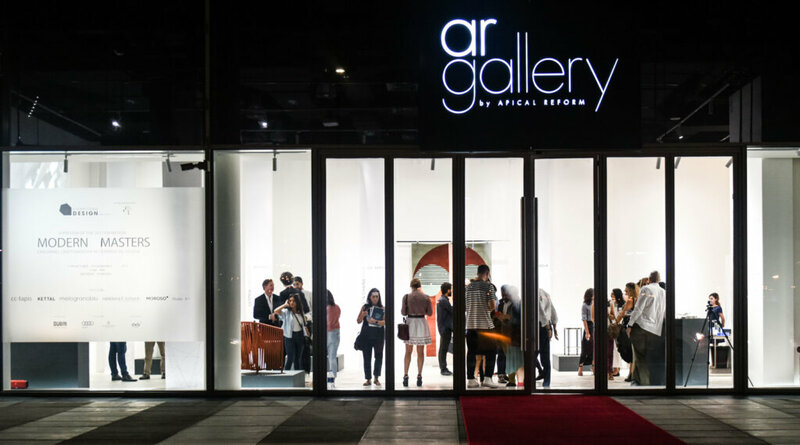 Ahead of the Downtown Design Dubai fair in November 2017, the fair Director Rue Kothari is curating a selection of iconic brands which will be on show at the AR Gallery for the exhibition: Modern Masters, exploring craftsmanship in commercial design. 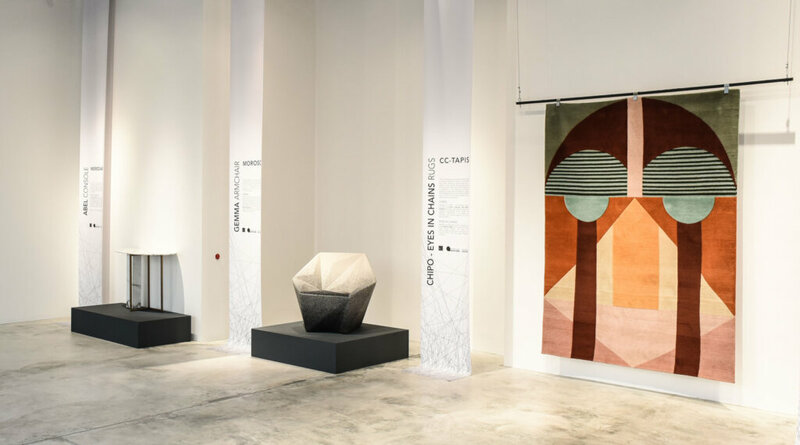 Unique pieces of design will be on exhibition and the show aims to highlight each brands individual craft, skill, aesthetic vision and the value of contemporary commercial design. 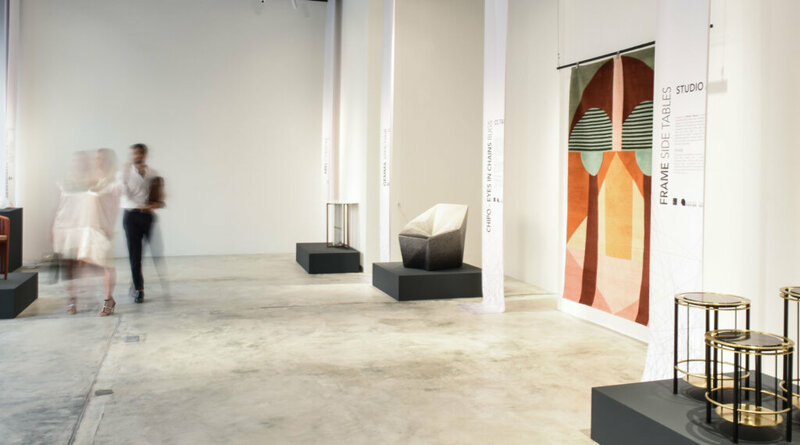 We are honored to be among such brands as: Kettal, Melogranoblu, Meridiani, Moroso and Studio A. 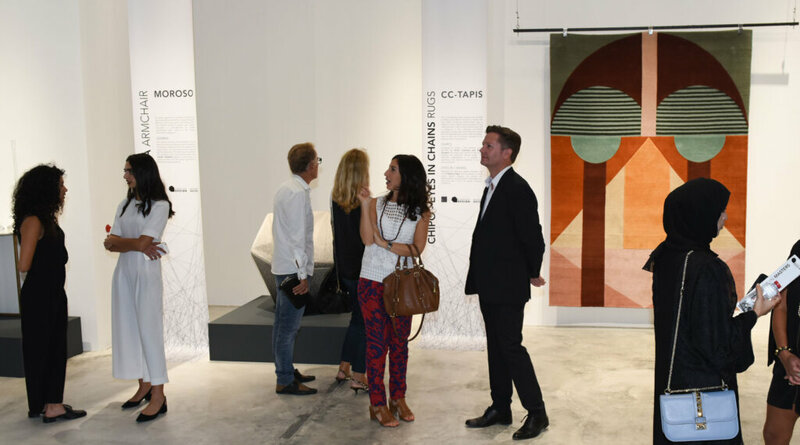 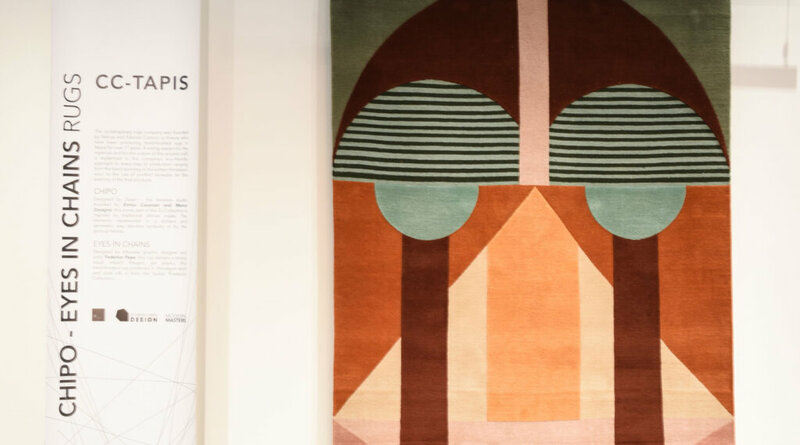 Two of our rugs will be on display, Chipo designed by Zaven and Eyes in Chains designed by Federico Pepe.